Can wood flooring with an acoustic membrane be acoustically equivalent to carpet flooring? In terms of acoustics, carpet will always offer superior comfort. It is false to think that a wood floor over an acoustic membrane can provide equivalent acoustic efficiency than carpet. However, carpet is losing in popularity in condos, apartments and even hotels, it is therefore important to identify the appropriate acoustic solution for each building in order for occupants to enjoy the most accessible comfort. Also, all building structures such as concrete, mass timber, light wood frame, steel, etc. react differently acoustically. It then goes without saying that the floor/ceiling assemblies are required to be adapted according to the nature of each building. To avoid headaches, the choice of an acoustic membrane should not only be based on its acoustic efficiency but should also take into consideration structural stability (mechanical strength) and compatibility with the floor covering. Can it get damaged easily before, during and after installation? Is this membrane suitable for the type of installation chosen? Will it retain its acoustic properties over time and under pressure, as well as its physical properties over time (thickness, structural stability, etc.)? Does it offer compatibility with the floor covering I am choosing? Does the chosen acoustic membrane release volatile organic compounds (VOCs) into your home? NOTE: Since AcoustiTECH membranes are structurally stable over time, it can be used under rolled carpet. 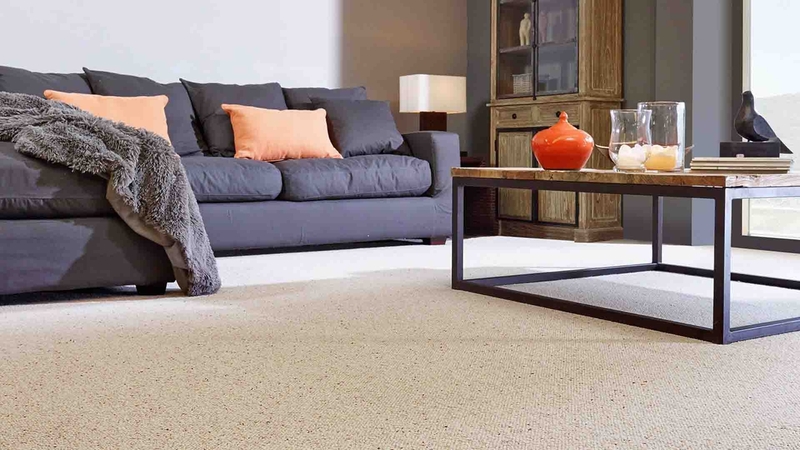 You can then remove the carpet without fear that the carpet does not produce dust and does not come off in plates as is the case with the commercial under carpets normally used. In addition, your carpet will remain soft throughout its life.